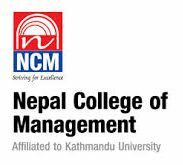 Welcome to Nepal College of Management (NCM), Lalitpur, Nepal. NCM got off to an auspicious start in the year 1999 with an objective to cater for the needs of students in a world of thriving hopes and aspirations. NCM has established itself as one of the leading management schools in Nepal. With the affiliation of Kathmandu University, NCM is committed to provide quality education to the students considering the importance of both theoretical and practical knowledge. At NCM along with the curricular activities, we also encourage the students for extra curricular activities so that they can develop themselves as true professionals. Lastly, I feel very happy to pledge you that from this academic year, NCM will work harder than vigor. With the full assurance of our sincerity and determination, I thank all our well-wishers, guardians, parents, students and staff for their continued support and concern. 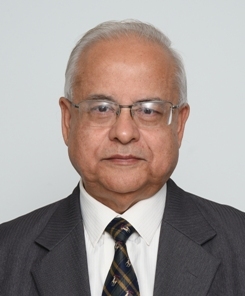 Senior faculty of Finance, Nepal College of Management, Kathmandu, University. 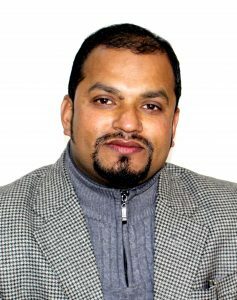 M.Phil with finance specialization,Tribhuvan University. 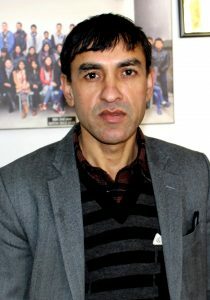 Prior work experience: BBS program coordinator, Active Academy College, Visiting faculty at Apex College, Pokhara University, Modern Nepal College, Tribhuvan University. Specialization: Advance Finance Theory, Theory of Finance: Evidence and Application, Asset Management, Investment decision and capital structure management. 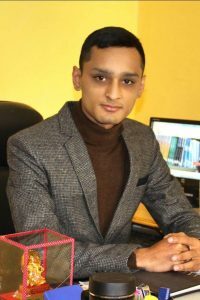 Research Publication: Determinants of stock price in Nepal, Impacts of market timing on capital structure, determinant of debt-equity choice, Discriminant analysis for corporate debt-equity decision, Asset Liquidity and capital structure: Nepalese Evidence, Effects of corporate governance and firm performance and many more. Senior faculty of Accounting, Nepal college of Management, Kathmandu University. MBS with Accounting specialization, Tribhuvan University, Kathmandu. 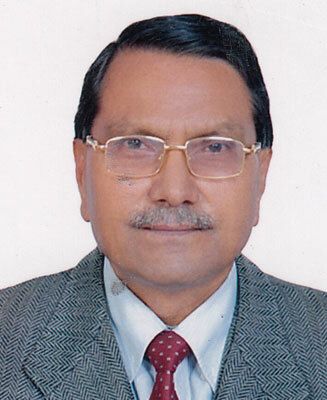 BHTM Coordinator, Nepal College of Management (NCM), Affiliated to Kathmandu University. Masters of Hospitality Management (MHM) graduated from Nepal Academy of Tourism and Hotel Management (NATHM), TU. Soaltee Crowne Plaza, Tahachal Kathmandu. BHTM Program focuses on transformation of overall teaching learning system incorporating knowledge, skill competence and attitude domain by the means of adequate industry – academia linkage so as to achieve higher level of students’ preparedness of professionalism. Lastly, I feel very proud to be a part of NCM family. 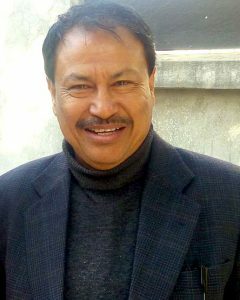 Faculty of General Management, Nepal College of Management, Kathmandu University, Master’s Degree in Management, Tribhuvan University. Specialization: General Management and Project Management. Full time faculty of English and Managerial Communication. Completed Masters in English from Tribhuwan University, Kirtipur. Working in Nepal College of Management (Affiliated to Kathmandu University) since last three years. Previously associated with M.V.S, KMC and IGNOU. Published articles in several national newspapers.